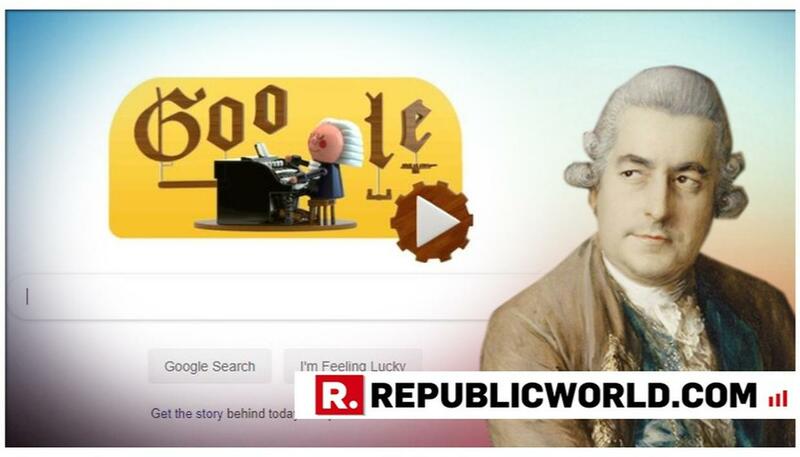 In a first, Google celebrated renowned German musician Johann Christian Bach with an AI-powered doodle. Made in partnership with the Google Magenta and Google PAIR teams, the doodle, powered by artificial intelligence (AI), is an interactive experience encouraging netizens to compose a two-measure melody of their choice. With the press of a button that is located at the bottom right corner, the doodle uses machine learning to harmonise the custom melody into Johann Christian Bach's signature music style. Johann Christian Bach was born and raised in the German town of Eisenach in a large musical family. His father played multiple instruments and worked as director of the town's musicians, while his eldest brother was also a musician. Primarily known as an exceptional organist during his lifetime, Johann Christian Bach also understood how to build and repair the complex inner mechanisms of pipe organs, a feature that has been incorporated into the interactive doodle. Google adds that Coconet was trained on 306 of Bach’s chorale harmonisations. 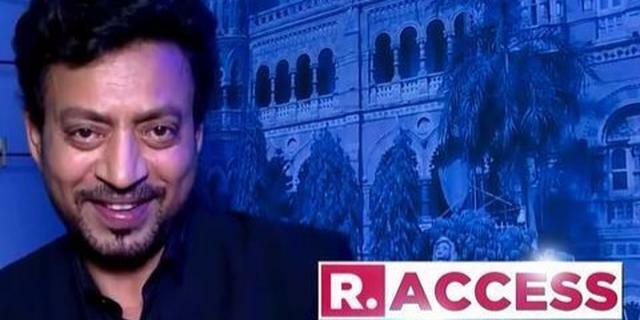 His chorales always have four voices, each carrying their melodic line while creating a rich harmonic progression when played together. This compact structure made them good training data for a machine learning model. Johann Christian Bach's reputation soared following the 19th century "Bach revival," as the music world gained a new appreciation for his innovative use of four-part harmony, modulations of key, and mastery of counterpoint and fugue. "Johann Sebastian Bach was born in the small German town of Eisenach on this day in 1685 (under the old Julian calendar). 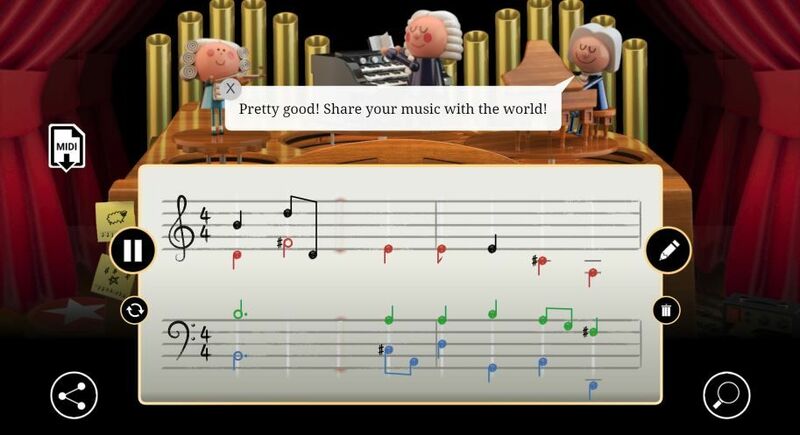 Primarily Bach was known as an exceptional organist during his lifetime, he also understood how to build and repair the complex inner mechanisms of pipe organs (which are depicted in the beautifully interactive Doodle)," writes Google.